Motorola Touchless Control gets upgraded on the Moto X and also on the Verizon Droid Ultra, Droid Maxx and Droid Mini. This Touchless Control app gets upgraded with new feature that will be reading out all your new notifications. For this you need to say Whats up and that it! You will be having all you notifications read out and will be helpful when you are in the bathroom or while driving. 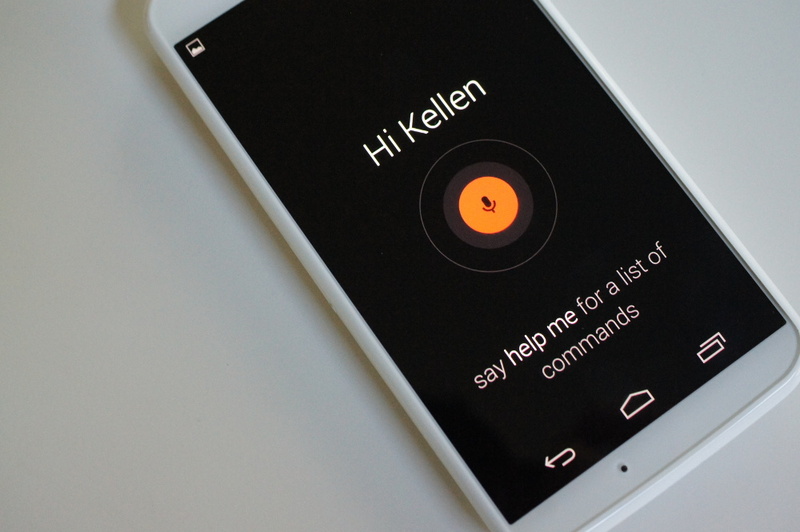 This is same as the other commands used for making calls and searches in Google. This update brings up nice improvement to the system that offers “enhanced end-of-speech detection for improved accuracy and faster responses.” While the Moto Touchless Controls have been good enough at filtering out background noise and capturing what you have been saying. If you have more than one unread notification or email, it will be giving you the number. If you have no unread notifications, it will say that “nothing much is going on right now.” Even though the app doesn’t dismiss the notification from your bar, it won’t read the notification again that has already been read by it. “What’s Up” / “Read Notifications” fully launched for U.S. English, Spanish, and Italian and in beta for other languages / regions. The user has another option than reading out what’s up they can just say Read Notifications also this option is available in various languages like U.S. English, Spanish, and Italian, and is in beta in other supported languages. This will be available only in the Motorola Moto X, Droid Mini, Ultra and Maxx and they must be running on Android 4.4 KitKat or up to be compatible. So if you are having any of these devices and running on Android 4.4 KitKat or more, it’s time to grab this latest Touchless Control Version. What do you think of this new update? Stay tune for more updates and information. It’s a nice feature – I actually didn’t notice it at first when the app was updated. I also really like how the search app can be completely controlled by saying “Ok Google”. Not quite Siri, but does a better job of understanding what I’m asking.